Técnico hosted a meeting that discussed the importance of preserving and disseminating the cultural heritage of Universidade de Lisboa. On the occasion of the celebrations of the European Year of Cultural Heritage 2018, Técnico and Universidade de Lisboa jointly organised the 1st meeting – A Universidade de Lisboa e o Património – on 19th and 20th November, at Instituto Superior Técnico. Professor Arlindo Oliveira, president of Técnico, opened the session and stressed the importance of preserving ULisboa’s cultural heritage. He also highlighted that sometimes “it’s difficult to combine this will of preserving cultural heritage with innovation”, but “we must make all efforts to preserve a history with more than 100 years”. Architect Paula Silva, Director-General for Cultural Heritage, recalled that “preserving cultural heritage is preserving the memory of our past, which should be stored for future generations”, so this event assumes great significance. 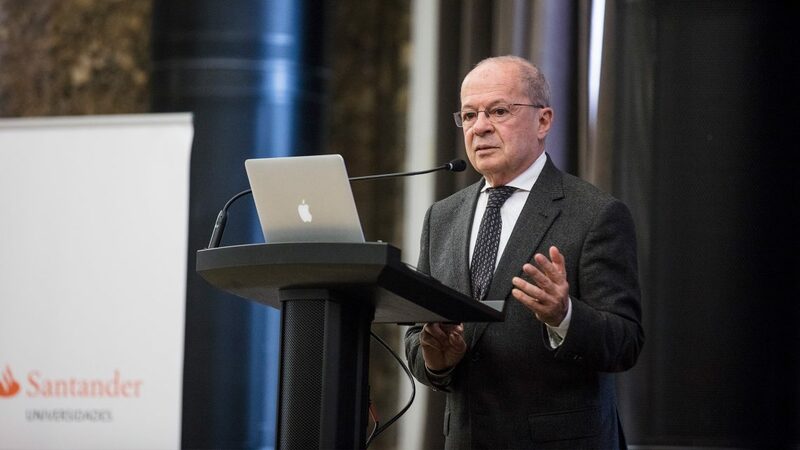 “It is our intention that the European Year of Cultural Heritage 2018 will be a unique opportunity to raise awareness and to contribute to a new state of mind”, said the Director-General for Cultural Heritage. 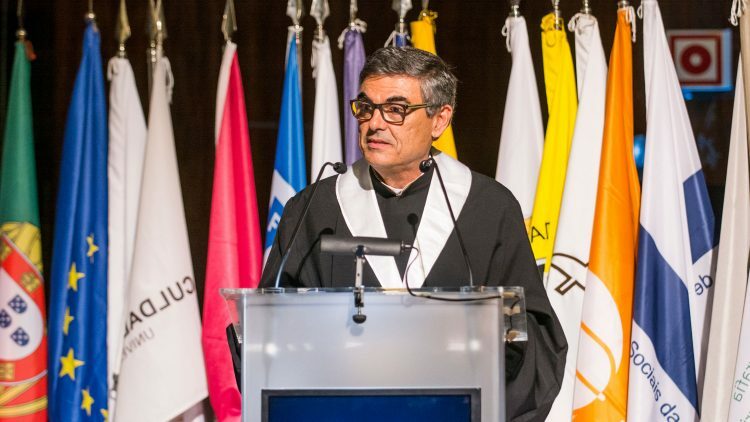 “ULisboa has a social responsibility: to promote and to preserve its cultural heritage”, said professor José Pinto Paixão, Vice-rector of Universidade de Lisboa (ULisboa). “We consider cultural heritage as an essential element of our identity and a link to our 18 schools”, said the Vice-rector at the closing session. According to Marta C. Lourenço, Deputy Director of ULisboa’s museums, “ULisboa was the only Portuguese university that identified its cultural heritage”. 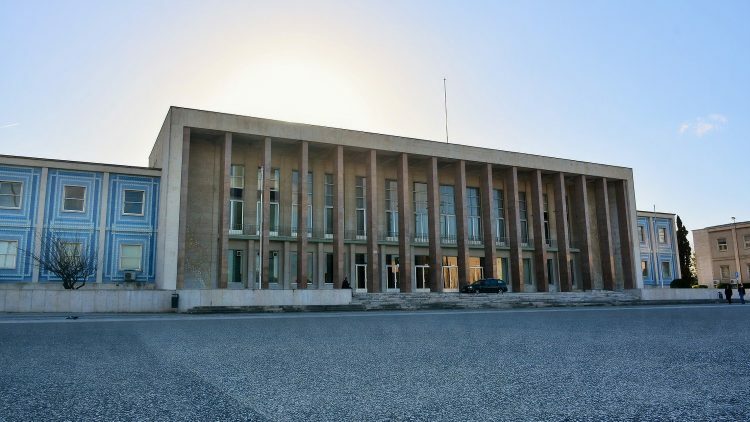 “I am personally convinced that our university is a national and international reference in what concerns the preservation of cultural heritage”, she said. 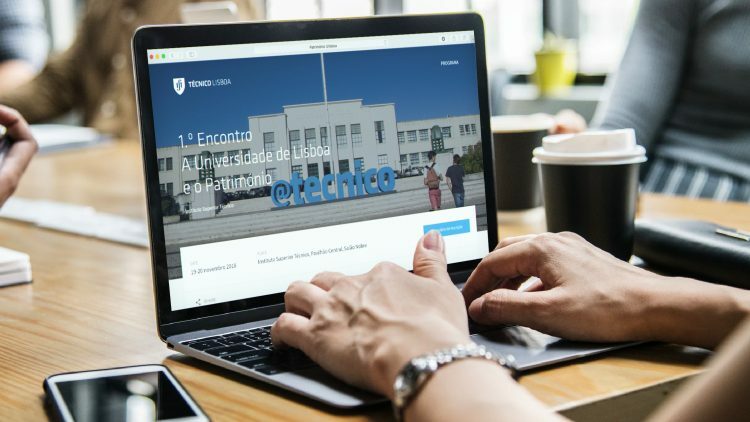 Faculdade de Belas Artes and Faculdade de Letras will host the next two meetings in 2019 and 2020, respectively.